23 April 2019 - 23 April 2019 - by Ray Hermann, D.Min. 16 April 2019 - 15 April 2019 - by Ray Hermann, D.Min. Read moreWhat does ‘Covet’ Mean? How Should I Begin Studying the Bible? 10 April 2019 - 7 April 2019 - by Ray Hermann, D.Min. 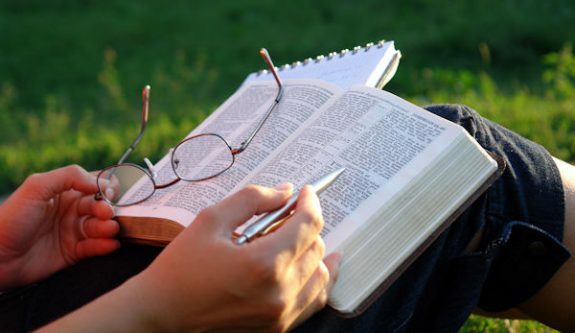 Read moreHow Should I Begin Studying the Bible? Genesis 1:28 – God tells Adam and Eve to ‘replenish’ the Earth. Was a previous civilization destroyed? 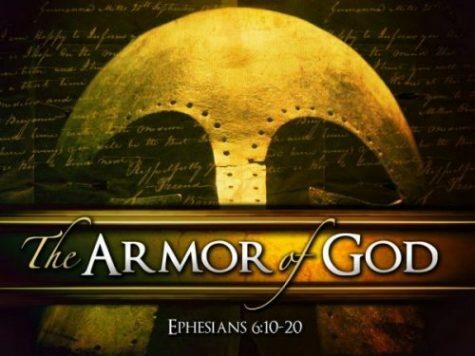 16 March 2019 - 30 March 2019 - by Ray Hermann, D.Min. 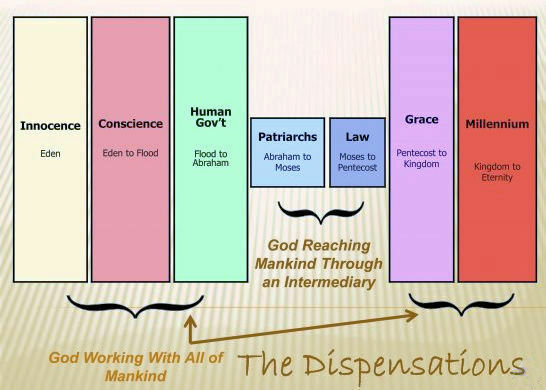 Read moreGenesis 1:28 – God tells Adam and Eve to ‘replenish’ the Earth. 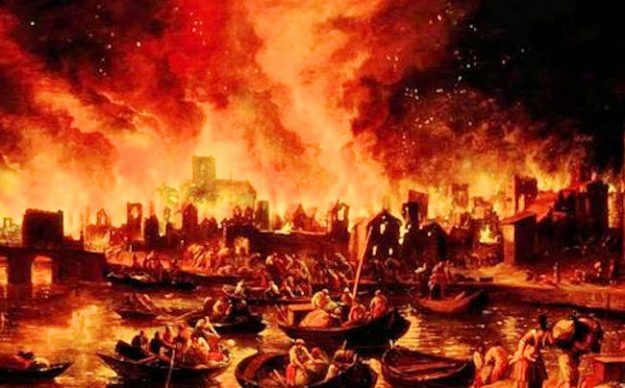 Was a previous civilization destroyed? 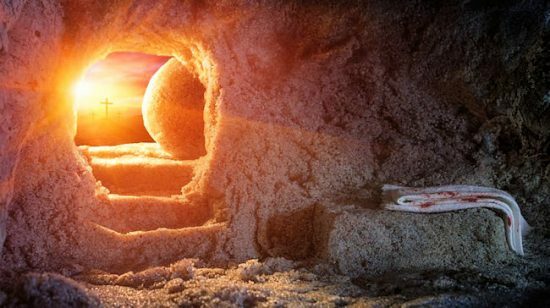 Was Jesus in the Tomb for Three Days and Three Nights? 21 April 2019 - 22 March 2019 - by Ray Hermann, D.Min. Read moreWas Jesus in the Tomb for Three Days and Three Nights? 8 April 2019 - 14 March 2019 - by Ray Hermann, D.Min. What is the Soul: is it a Spirit or something else? 26 February 2019 - 26 February 2019 - by Ray Hermann, D.Min. 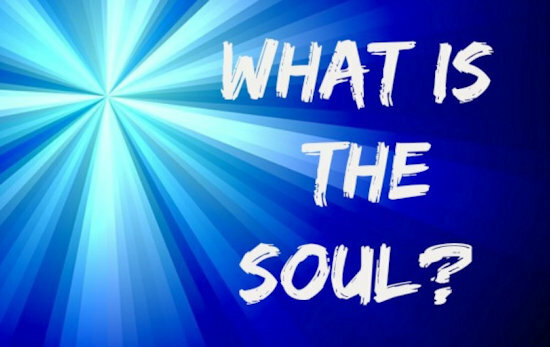 Read moreWhat is the Soul: is it a Spirit or something else? 16 February 2019 - 17 February 2019 - by Ray Hermann, D.Min. 11 February 2019 - 11 February 2019 - by Ray Hermann, D.Min. 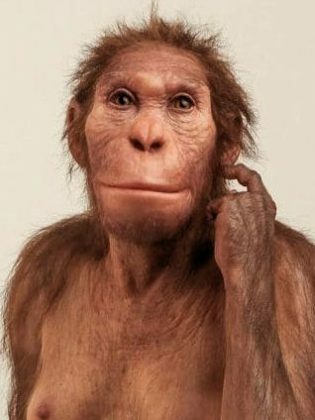 Human History Missing Link Confirmed? 21 January 2019 - 27 January 2019 - by Ray Hermann, D.Min. Read moreHuman History Missing Link Confirmed? This is a Different Kind of Christian Educational Website. We are committed to writing about what God wants you to know – not what some churches only want you to hear. “Then you will know the truth, and the truth will set you free” — John 8:32, (NIV). The Outlaw Bible Student website neither accepts nor displays any kind of advertising on its pages. Financial support for the operation of this Christian ministry and website is provided entirely by its workers and the free-will gifts of those who wish to see our work continue. By providing a gift, you are taking an active part in helping others through teaching knowledge contained in, and related to, the Holy Bible. Our newsletter is a short email sent to notify subscribers about new information that has been posted to the OBS site. A new article is posted at least once a week, but we send out our Newsletter only a couple of times a month to notify everyone of the newest items posted. We keep your email address private – we do not give, trade, share, or sell it to others. We do not send any commercial advertising, and you can easily unsubscribe at any time. OBS respects your privacy. We are compliant with accepted U.S. practices, as well as European Union GDPR regulations. Click here to read. PLEASE HELP us spread Bible truth by telling others about this website. It is easy to print, download, and email articles. Just click the proper button at the end of each article. WE ENCOURAGE SHARING. You can also send a message to your friends about an article just by clicking on the Facebook or Twitter buttons. 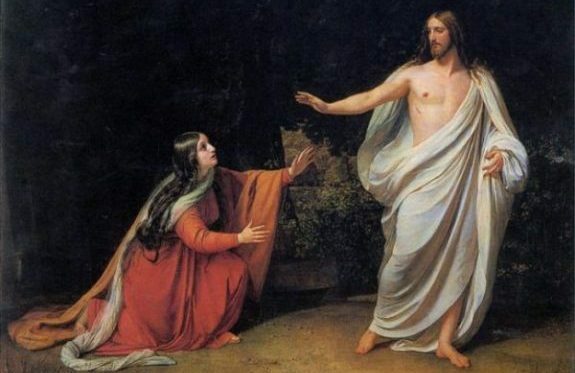 Was Jesus in the Tomb for Three Days and Three Nights? – The Outlaw Bible Student on Crucifixion of Christ: Was a Cross or Pole Used? Ray Hermann, D.Min. on Bible Versions – Why So Many? 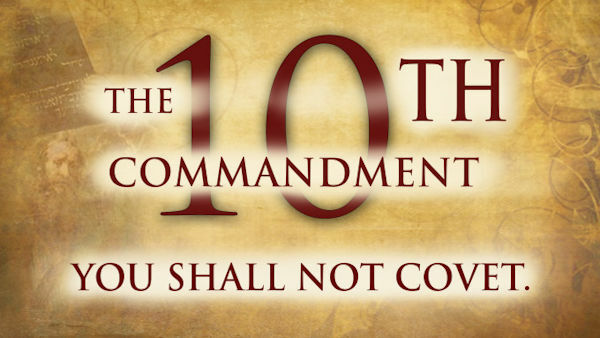 PastMyPrime on Bible Versions – Why So Many? Ray Hermann, D.Min. on How Should I Begin Studying the Bible? Richard Rowley on How Should I Begin Studying the Bible? Ray Hermann, D.Min. 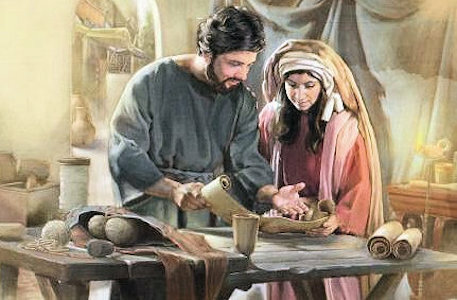 on Was Jesus in the Tomb for Three Days and Three Nights? The Outlaw Bible Student web site is secured with SSL-encrypted connections. Look for the lock in the address bar. If under the age of 13, or the age of majority in your country, you may use this website only with the consent of a parent or guardian. Please be aware that, although the majority of posts found on this website are for general audiences, there may be certain controversial, mature, or adult content. OBS respects your privacy and is compliant with the European Union GDPR regulation. Click here to read. Copyright © 2017-2019 Ray Hermann, The Outlaw Bible Student. All rights reserved.